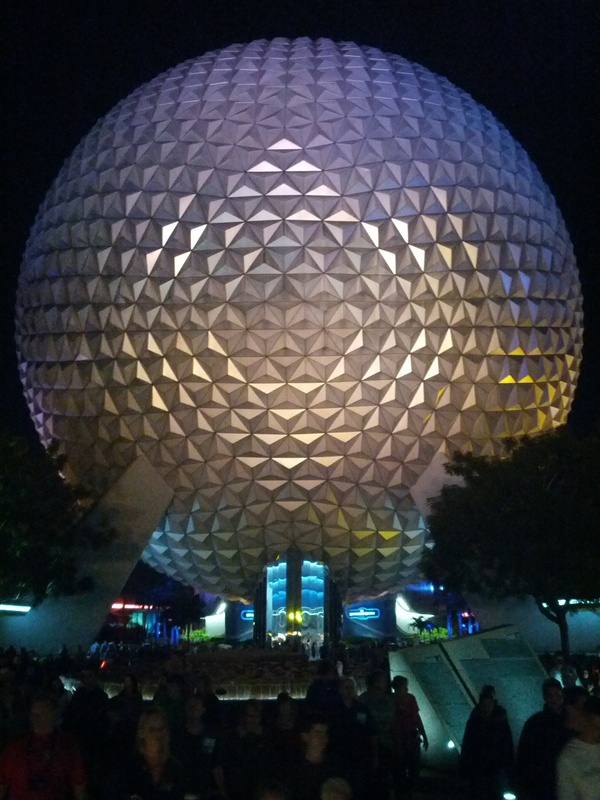 Illuminations is over and you’re not ready to leave Epcot? – No problem! So the park is closing, and you’re not ready to leave? No problem! If you want to hang out in the parks for a couple more hours and enjoy yourself, have a drink, maybe something to eat, and enjoy the company of your friends, then Disney has a just the thing for you! The new “EPCOT After Hours Wind Down” debuted on April 17th and will run until Sept 15th. For $35, you can hang to from 9:20 until 11 pm. While you can enjoy drinks, the idea is for this to be a new cultural experience within World Showcase. The wind down party will be at four World Showcase locations: La Cava Del Tequila in Mexico, Tutto Gusto in Italy, the popular Rose and Crown in the United Kingdom,and the new Spice Road Table in Morocco. What is most likely to appeal to guests of Walt Disney World is the feeling of exclusivity. The idea that everyone else has to leave and you get to stay and relax in one of your favorite spots to eat and have a drink and enjoy a relatively deserted park is really considered a special occasion. Some may balk at the $35 price tag, but it is often hard to get into those restaurant menus during normal times and being able to be there in a relatively empty park to enjoy Epcot in a brand-new way may be well worth the price. Disney’s general manager of food and beverage at Epcot was quoted as saying that Disney’s goal is to be called truly authentic as well as educational. The drinks are going to be tailored to each individual venue. For instance Mexico will offer a tequila flight. What do you think? Is an after hours party in Walt Disney World Epcot something that you would be willing to pay $35 to experience? Is it something that you plan to try out with your family or friends? Leave a comment below and let me know what your thoughts are!